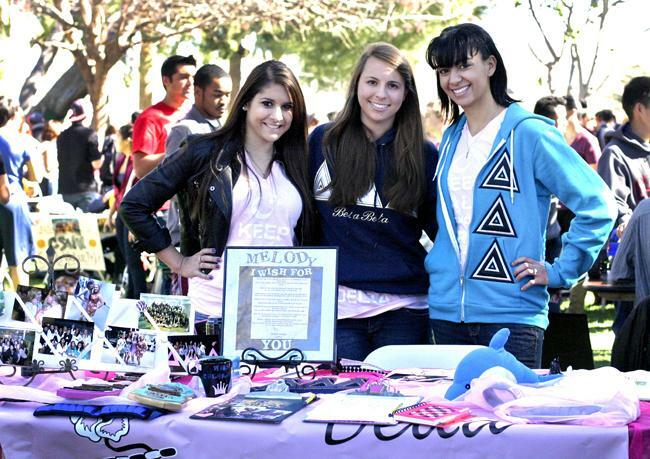 New member recruitment was an immovable norm for fraternities and sororities at CSUN this year. 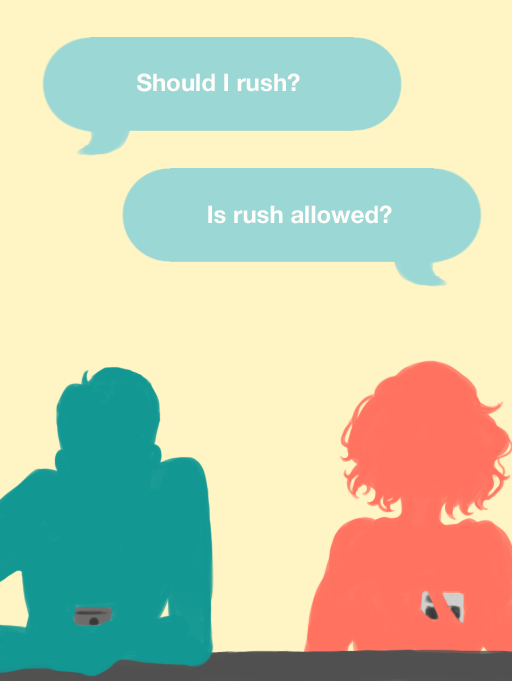 Even after the hazing-related death of Armando Villa last year, rush week was still in full force. Now of course, the new recruitment ban that was put into place last semester came as a result of more hazing-related events involving the Pi Kappa Alpha fraternity halted any and all growth in each organization. Some organizations needed help, others stood firm without new members. As it was made clear, all organizations needed to alter their constitutions to fit all new rules of recruitment, removing any suggestion of hazing. The Sundial Editorial Staff has no problems with the removal of the ban. The Greek organizations have, hopefully, accepted the mistakes of their fellow brothers in Pi Kappa Phi and Pi Kappa Alpha, and have moved on to a new development for Greek life at CSUN. However, emphasis has been made to ask for more transparency from Greek organizations to the school. While all revisions to constitutions are a good step in the right direction, complete transparency with regard to new member recruitment should be made public. Anything that was cleared with InterFraternity Council (IFC) needs to be shared. 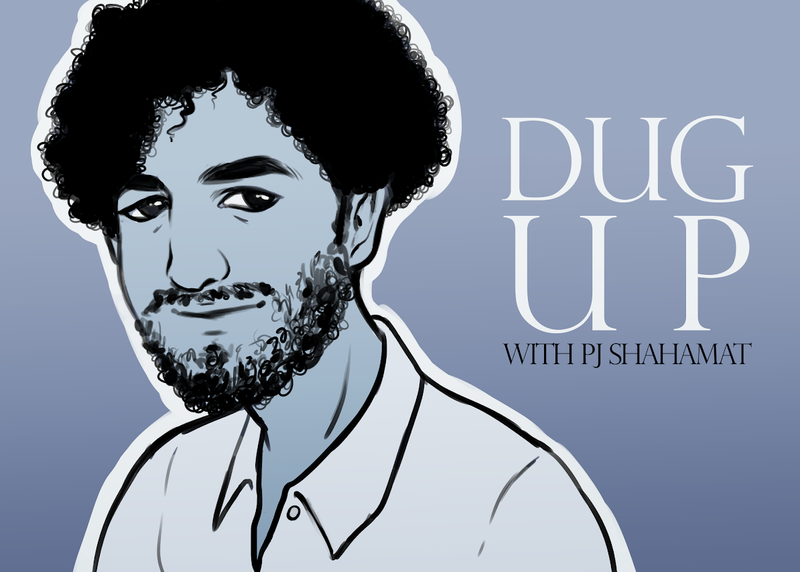 Without hazing, is there really anything in the individual constitutions that should be kept under secrecy? Any form of hazing used by any organization has a likelihood to be stamped out so that transparency is established between an organization and the public. The public has a right to know, and so do new members. They should be able to know what they will be getting into if they wish to join. While some rituals and social events have their importance to a fraternity or sorority, the events need to not be treated as private shindigs. Giving some revelation behind new member recruitment will also improve the relationship among average students, Greeks and the school itself. Additionally, another proviso that can strengthen this relationship is with weekly reports on Greek activity with new members. With detailed agendas and observances made use of during a new member get-together, not only to be given to IFC but also to the school. Having this in place should prevent any worry about a hazing-related accident occur. Transparency between a fraternity/sorority and a school has been a growing issue across the nation. Lack of transparency has played a part at Miami University, the University of Central Florida and elsewhere. Hazing, and the topic of sexual assault, have contributed in zeroing in the rumored beginning of the end for fraternities. Although the Sundial Editorial Staff acknowledges that Greeks have a place on CSUN’s campus (beyond the fact that some members of our Editorial board are Greek themselves), the mistrust between the Greek community, the school, the media and beyond can only cease when there is no more curtains, no more closed doors. Openness is what is necessary for Greeks to continue on into this century. The “golden days” of the 1980s are gone, and the dangers brought on by hazing in the 1990s have mostly died away, until Americans are reminded of another death and another death related to fraternities and sororities. 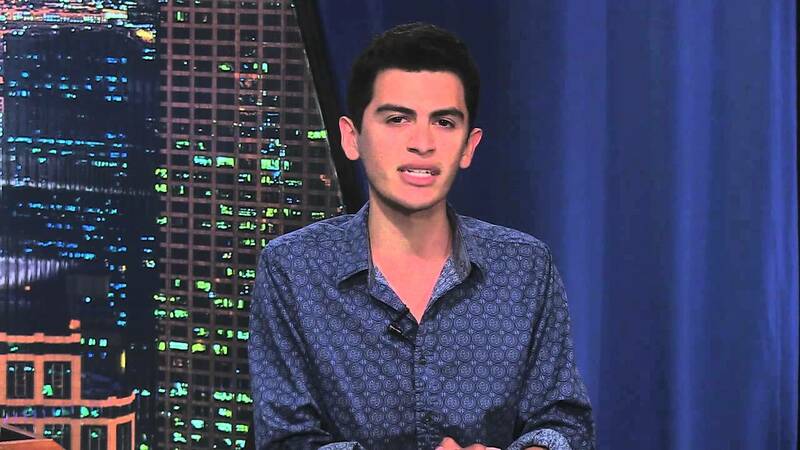 What happened to Armando Villa last year did help contribute to the Spring rush ban. 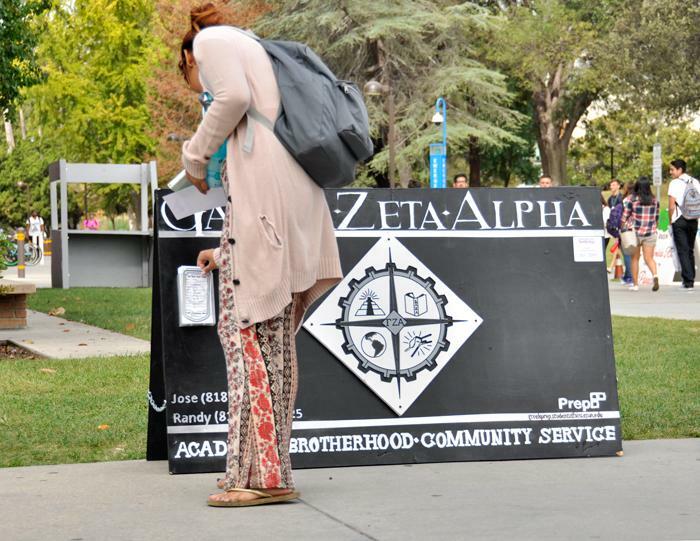 Villa wanted to end the culture of hazing that was accepted by Greeks at CSUN. Perhaps his death was not in vain if Greek organizations have now revised their plans for new member recruitment. Yet it should not have been at the cost of a person’s life for something (resembling) progressive change to happen.